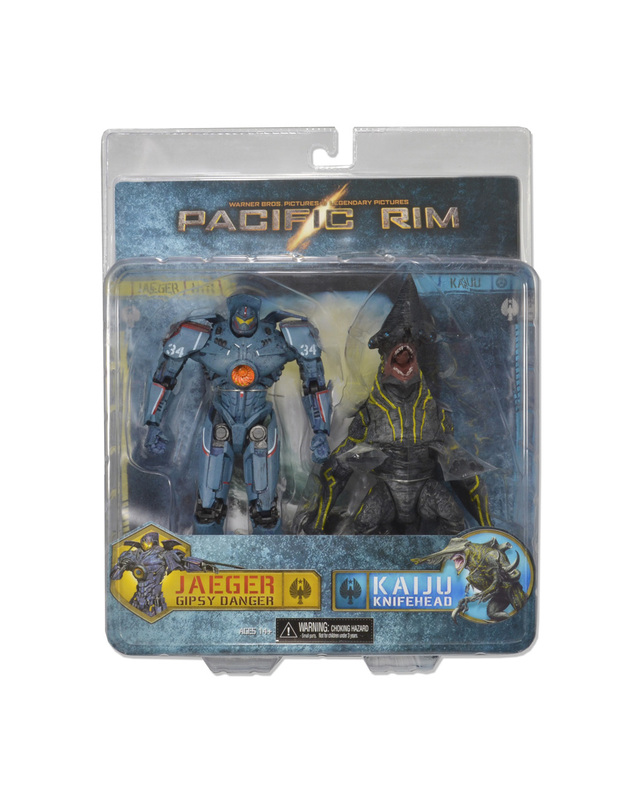 This special two-pack of action figures from the epic sci-fi action film Pacific Rim includes the heroic Gipsy Danger and the toxic Knifehead! The 7″ scale action figures were created directly from the digital files used by ILM in the making of the movie, so they’re entirely accurate and incredibly detailed. 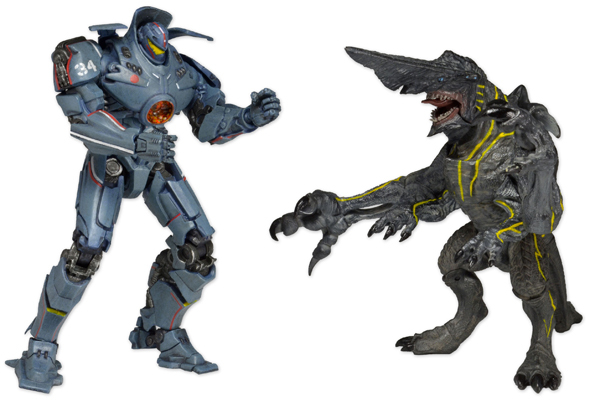 Plenty of articulation means you can easily recreate the film’s epic monster vs. mech battles!